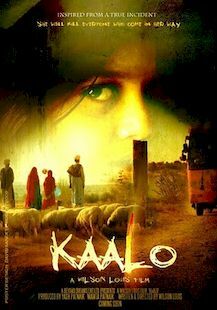 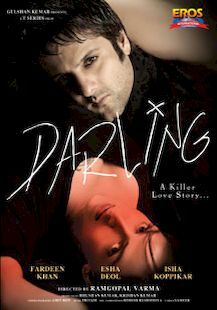 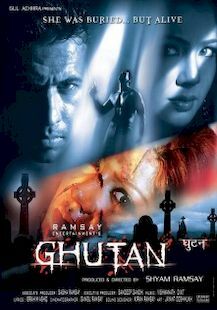 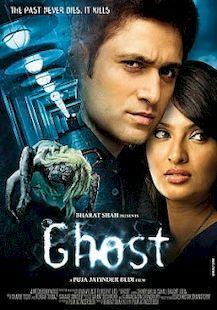 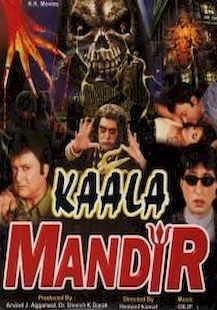 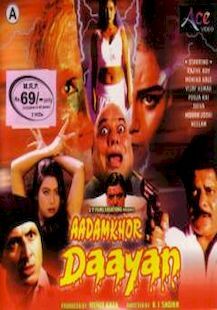 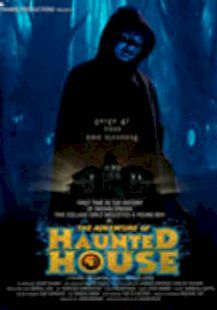 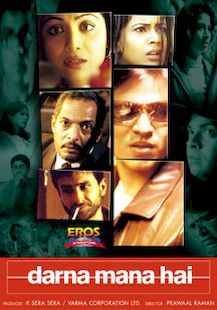 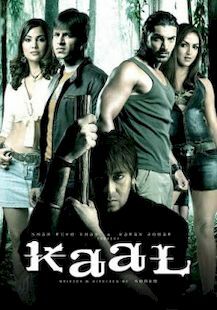 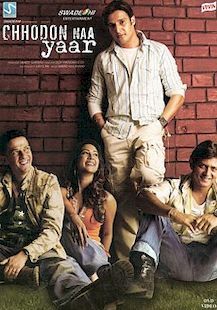 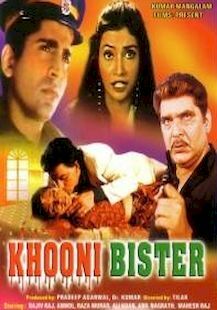 List of all the Bollywood horror films post 2000. 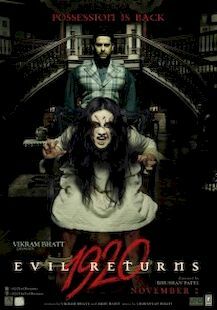 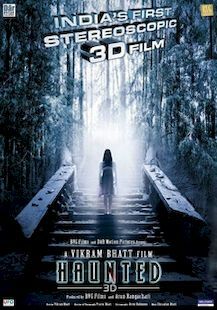 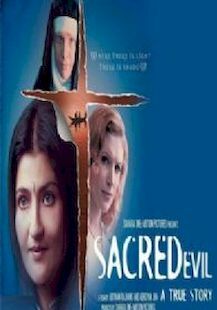 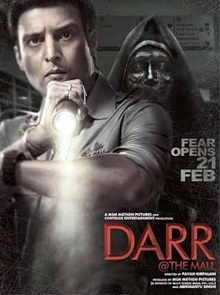 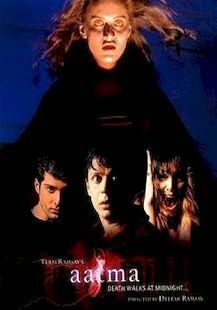 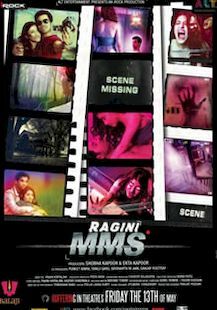 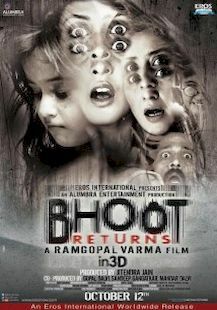 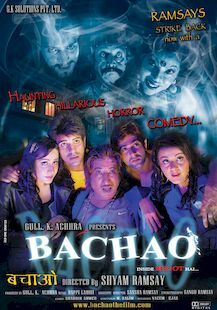 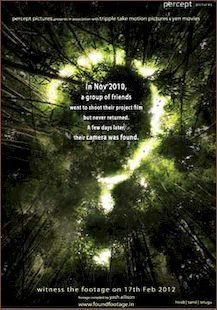 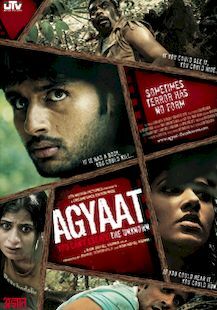 Great article.Too many b grade stuff when it comes to horror in India. 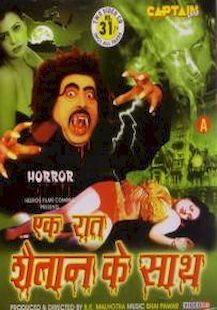 Yeah far too many Sapna & Satnam Kaur starrers directed by the legend Kanti Shah. 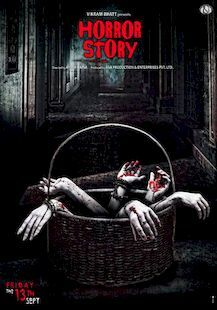 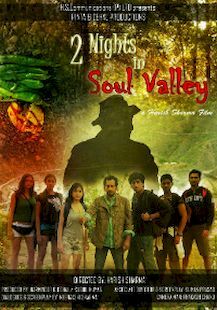 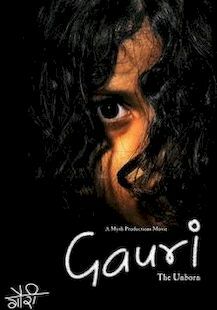 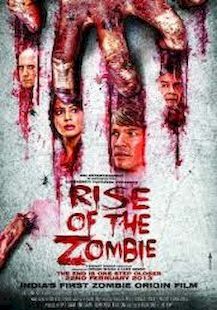 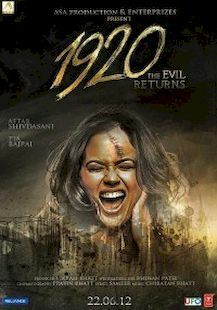 On the same hand it shows how tough it is for Horror genre to survive in India. 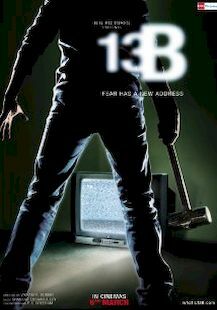 Even the good Horror films have flopped at the box office. 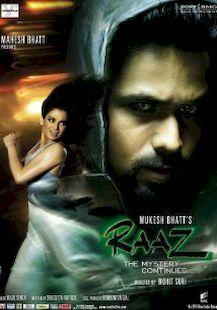 Good information.Raaz is the best. 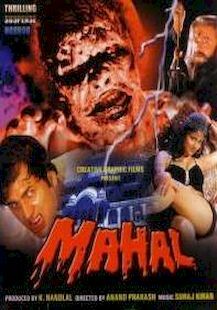 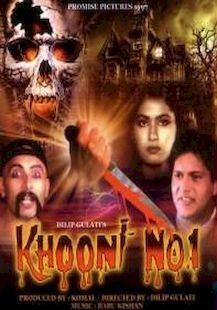 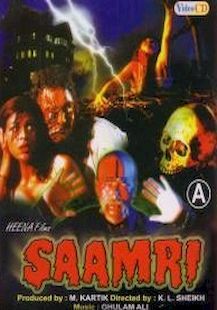 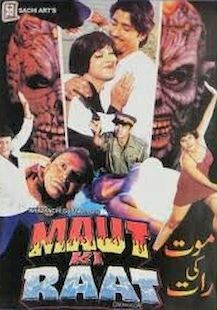 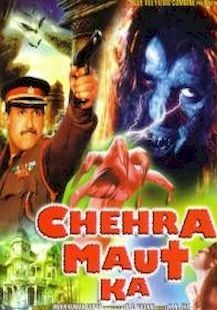 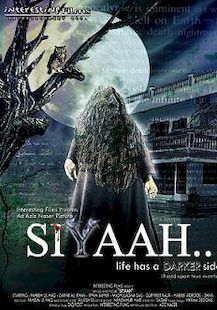 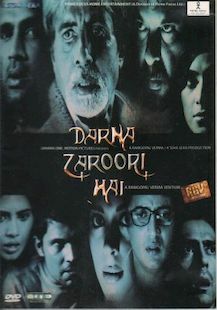 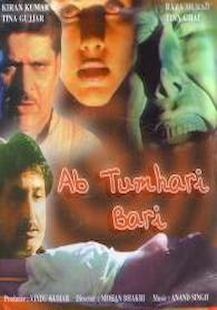 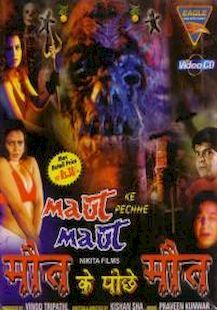 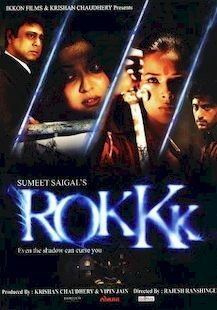 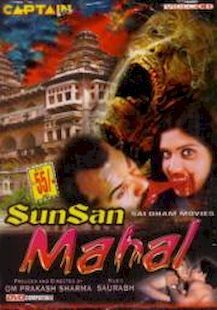 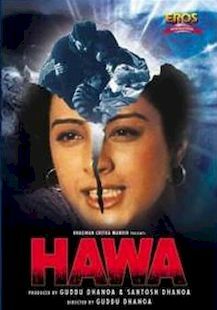 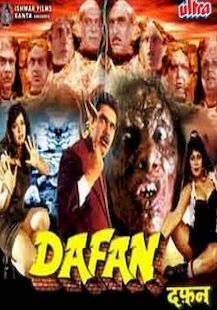 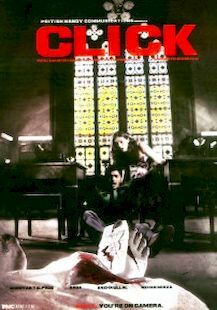 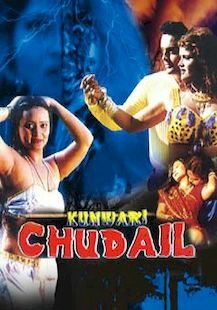 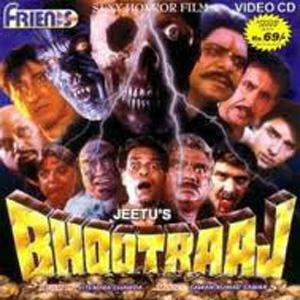 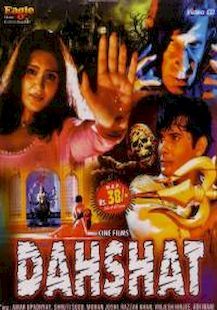 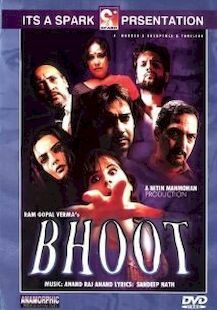 A look at the pre-2000 B-Grade Hindi Horror films original posters.. Have attempted to share majority of the horror films.